Vortioxetine (brand name Brintellix) is a medication used in the treatment of major depressive disorder in adults. It is available in 5, 10, 15 and 20 mg immediate-release tablets. As with any prescription medication, vortioxetine use has been associated with certain undesirable effects called side effects. This is not a complete list of all the possible side effects of this medication. You should speak with your doctor or pharmacist if you need a complete list of potential side effects. Although the following side effects occur only rarely, you should seek immediate medical care if they do occur. It is possible that these side effects can do serious harm to your health; and, in some cases, they can even be fatal, if they are not attended to in a timely manner. Suicidal thoughts or feelings - When a new antidepressant is started or a change in dosage is made, there is a greater risk for symptoms such as suicidal thoughts or actions, worsening depression, impulsivity, aggression, anxiety, irritability, agitation, restlessness or problems sleeping. Serotonin syndrome - Symptoms may include shivering, diarrhea, confusion, extreme muscle tightness, fever, seizures, and even death. Increased bleeding - Potential signs of increased bleeding might be gums which bleed more easily or abnormal bruising. Those who take blood thinners or non-steroidal anti-inflammatory medications are at the greatest risk. Mania or hypomania - Symptoms may include greatly increased energy, difficulty sleeping, racing thoughts, impulsive behavior, grandiose thinking, elevated mood, irritability and talking more and faster than usual. Visual problems - Symptoms to be aware of include eye pain, changes in vision and swelling or redness in or around the eye. Low sodium in the blood - Symptoms might include such things as a headache; weakness; confusion; and problems with thinking, concentration or memory. In general, most people who use vortioxetine will have only minor side effects which will become less as they adjust to the medication. However, if you experience side effects which are particularly disruptive and they don't seem to be getting better, it is a good idea to speak with your personal physician for advice. Some of the possible options that your doctor may use to help you include: giving you strategies for lessening your side effects, giving you medications to counteract your side effects and changing you to a new medication with fewer side effects. If you experience any of the more serious side effects of vortioxetine, it is important that you seek medical advice promptly. Even though it is unlikely that you will experience any of these side effects, they can have serious consequences if you do experience them. In order to prevent harm to your life and health, do not hesitate to report them to your doctor. 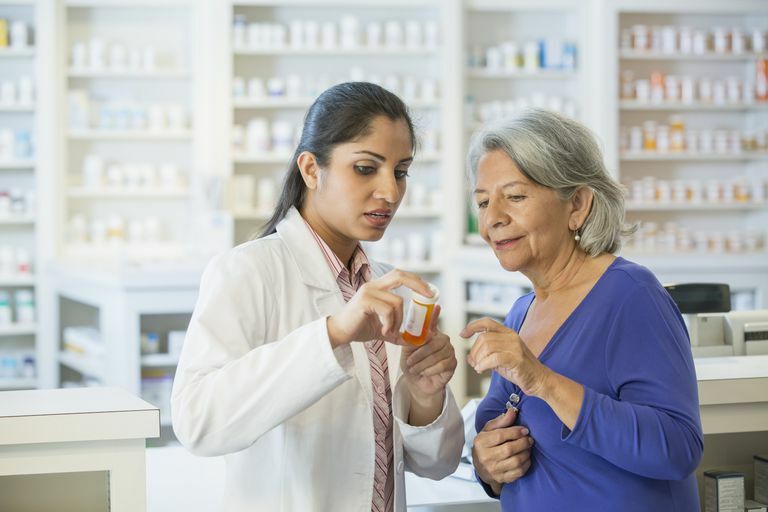 Although your first impulse may be to stop taking your medication when you experience side effects, it is important that you speak with your physician first for advice. If you stop taking your medication, it is possible that your depression symptoms could return or worsen. In addition, when you stop an antidepressant too abruptly, you may find yourself experiencing some very unpleasant flu-like symptoms called discontinuation syndrome. These symptoms can be minimized, or avoided altogether, by following your doctor's instructions to either taper off gradually or switch to a different medication.